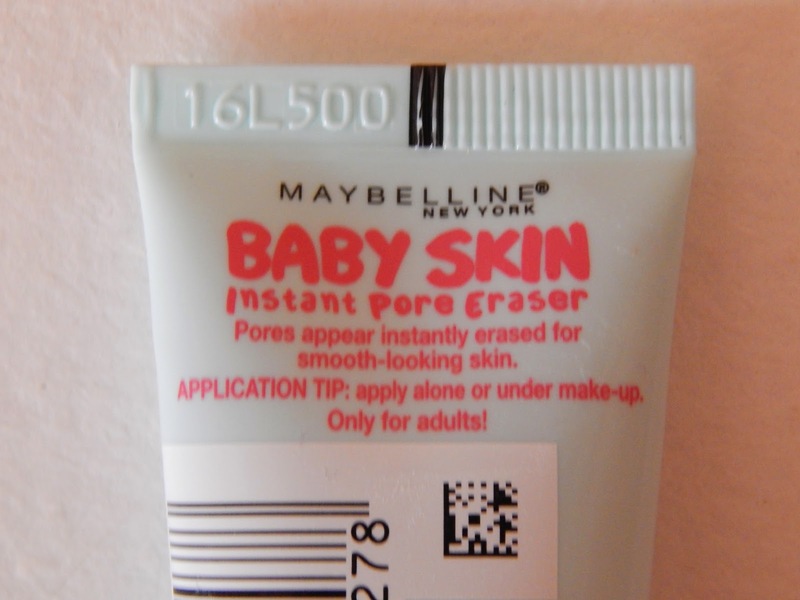 Lipstick and Lightening: Maybelline Baby Skin... a POREfessional dupe? Hi guys! Today I am reviewing Maybelline's Baby Skin. I've heard and read in a few reviews that Baby Skin is a cheap dupe for Benefits pricey, but well loved primer, POREfessional. 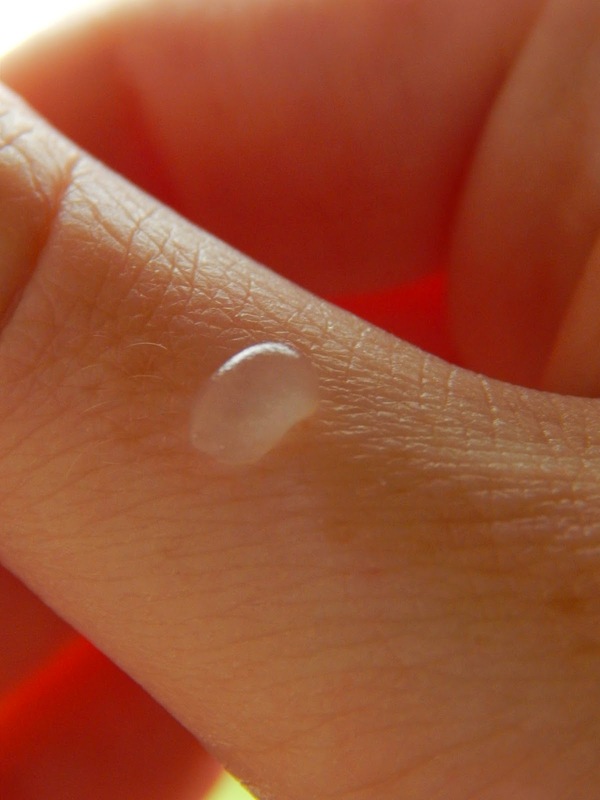 Baby Skin claims to create smoother, poreless skin. Now, I don't have much of a problem with pores so the main reasons I use a primer is for a great base to apply make-up and make it last longer, and to give a more even skin tone. I compared Baby Skin to POREfessional. So just how well did Baby Skin match up to my Holy Grail primer? In terms of colour, Baby skin is completely transparent, where as POREfessional is tinted. I prefer the tint in POREfessional because it evens out my skin more than Baby Skin. They are both very similar in texture, being quite thick in consistency, and they both feel so lovely and lightweight. 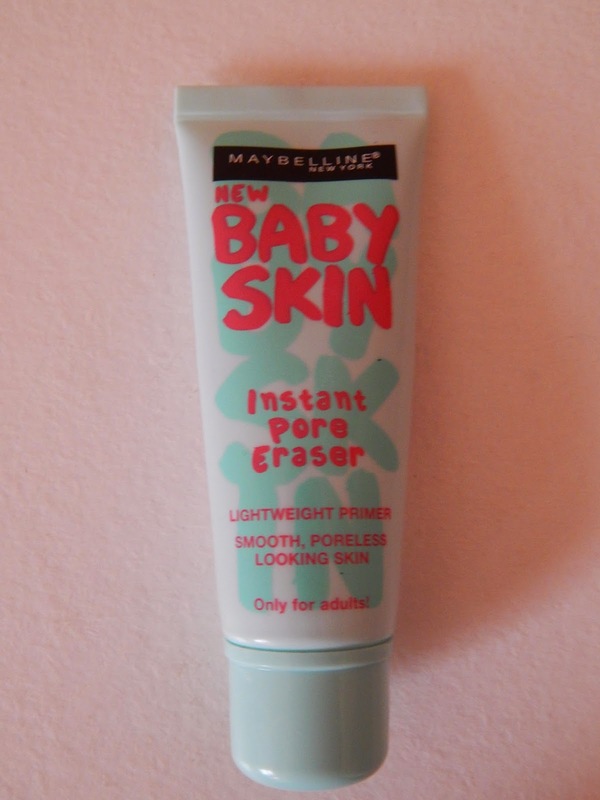 A big way Baby Skin falls down and the reason POREfessional is my holy grail primer, is the same reason: How long it lasts and how well it keeps make-up in place. Using POREfessional, it keeps my make-up in place all night and it keeps oil at bay perfectly. However, I've noticed when using Baby Skin, it doesn't keep my make-up in place for more than 2-3 hours and after that, my make-up around my t-zone where I can have a problem with oil, started to wear away and go patchy on me, not impressed. Both Baby Skin and POREfessional make my skin feel velvety soft, but I think POREfessional makes it that bit softer. They both even out my skin tone and texture and blur irregularities, but yet again, POREfessional does a better job of this. So all in all, I prefer POREfessional by a mile, and I wouldn't describe it as a dupe for POREfessional, because it simply doesn't work as well. However, Baby Skin is so much cheaper than POREfessional, I use POREfessional sparingly, because it is expensive (€35) and I want to save it for special times and events so it lasts longer. Baby Skin would be my everyday primer, nothing too special, but it'll get me by. Baby Skin is a good daily primer, but just not on the same level as POREfessional. The packaging is quite cute looking, and hygienic because it comes in a tube. Unless I find a better daily primer, I will continue to buy this primer. It's not the best make-up product I've used, so I give it a 6/10. It costs €10.79 for 22ml compared to €35 for 22ml for POREfessional. 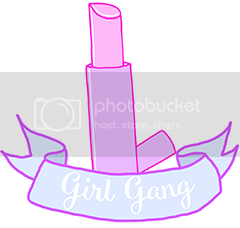 Would you that have tried Baby Skin consider it a dupe for POREfessional? Can anyone recommend me a cheap, everyday primer?